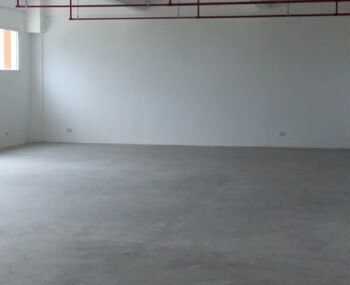 Visiup company has a factory for rent My Phuoc Ho Chi Minh City for foreign companies in the Vietnamese territory. 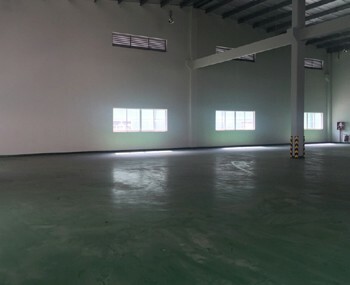 Factory for rent in My Phuoc in Binh Duong province in Ho Chi Minh City. 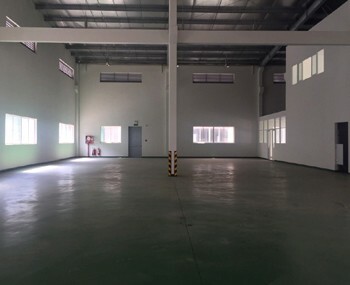 It has a spacious area with possibilities for integrating all kinds of machines to manufacture and store several types of products. 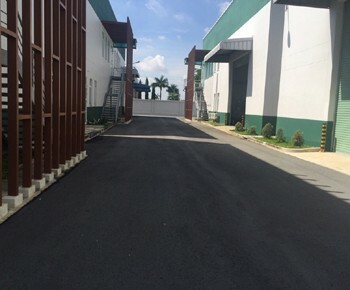 30 km far from the center of Saigon.